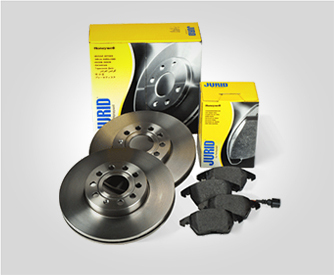 Jurid brakes is the premium German braking brand and one of the global leaders in both Original Equipment and aftermarket products. 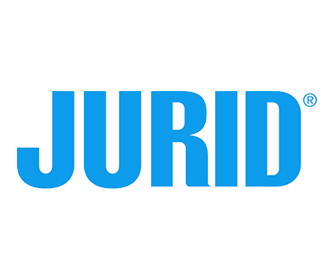 Jurid® is synonymous with excellence and with a continued commitment to developing braking solutions for the future Jurid® has naturally become the preferred choice in the supply of Original Equipment, and a trusted name in braking. A serious dedication to research and innovation, zealous engineering and extremely meticulous testing ensure the safety and reliability of their products with an aim to help you to work efficiently, profitably and most of all, safely in all conditions. 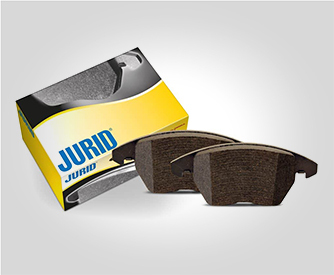 Jurid product range includes brakes, pads, discs, shoes, calipers, drums, linings and more for cars, light trucks and commercial vehicles.